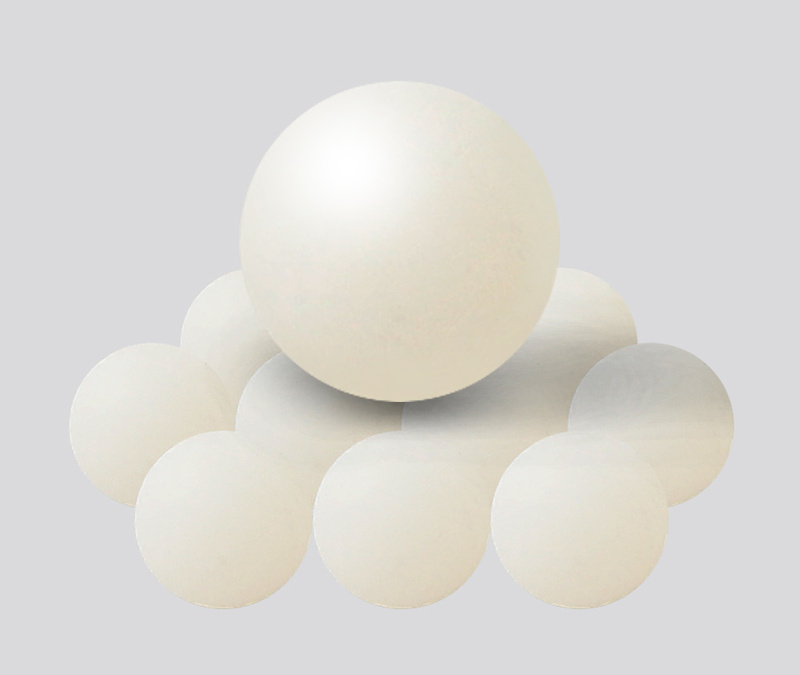 Thermoplastics with good resistance, chemical resistance, low density (density less than water), low water absorption and highest melting point have excellent electrical insulation and low dielectric constant, usually used for floating capacity requirements, withblood blood transfusion, calibration level indicators . 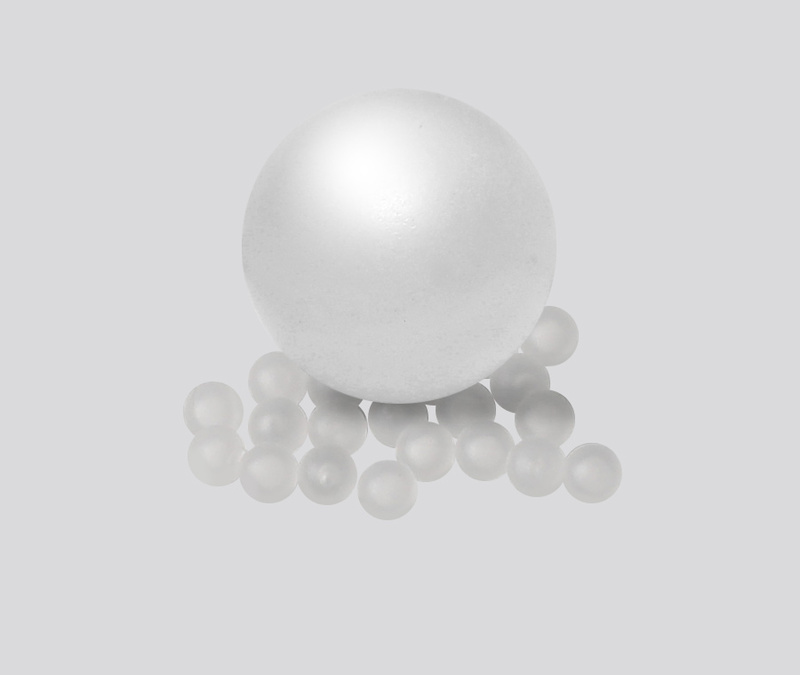 Highly resistant to chemicals such as acids, bases, alcohols, many inorganic substances, salt solutions, solvents, gasoline, water, oils, greases, detergents, juices, milk, etc., but not resistant to aromatic hydrocarbons and chlorine. 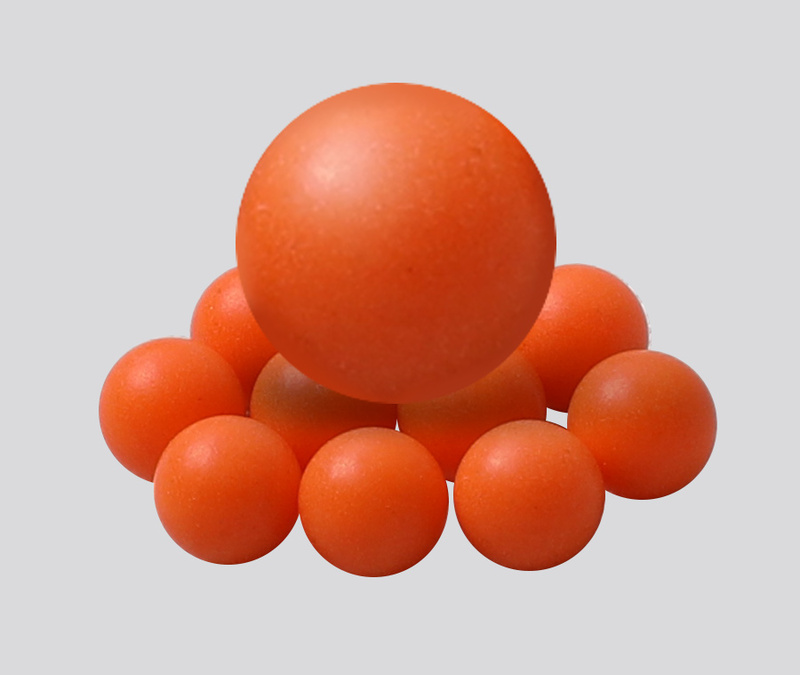 Mainly used in cosmetic beads, sprayers, floats, for liquid level calibration indicators, petroleum or acid alkaline liquids, etc. 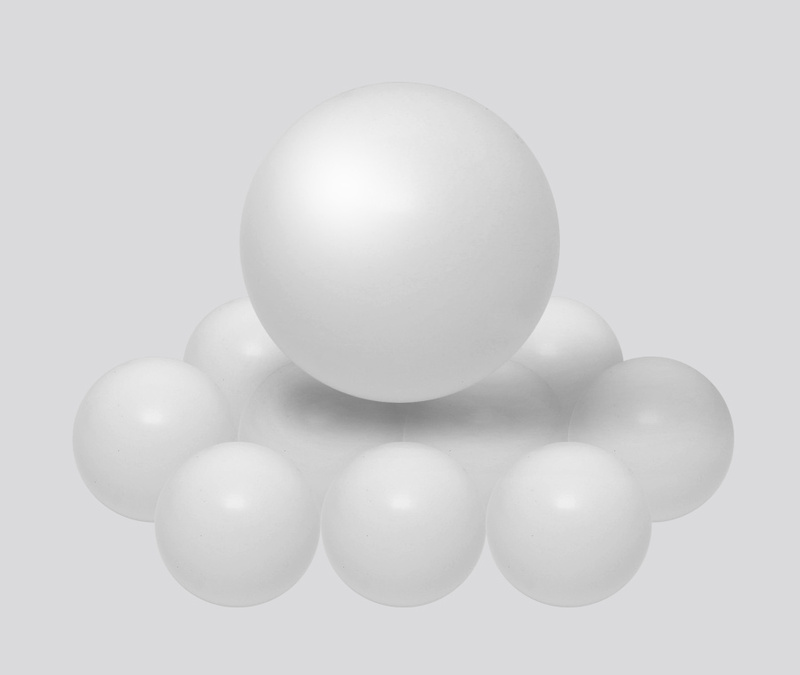 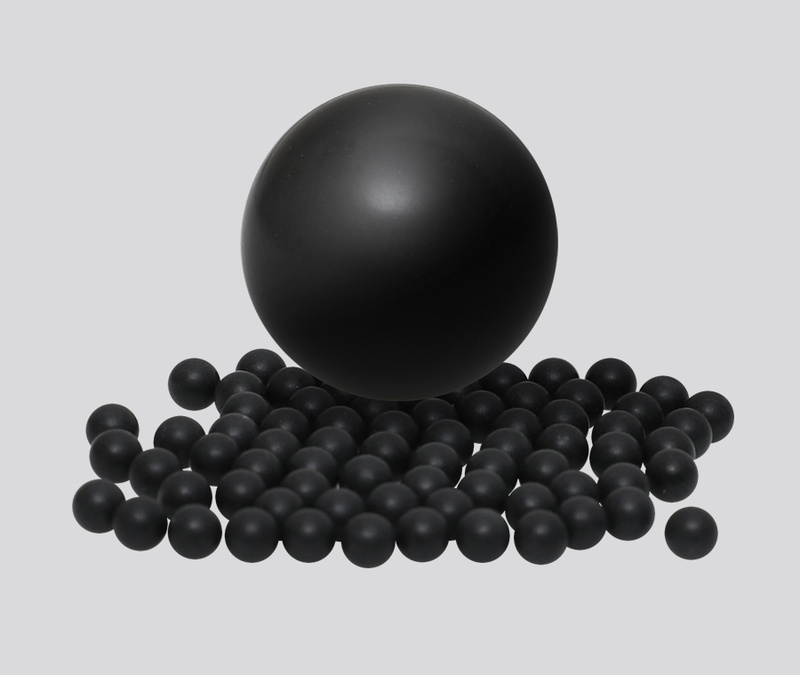 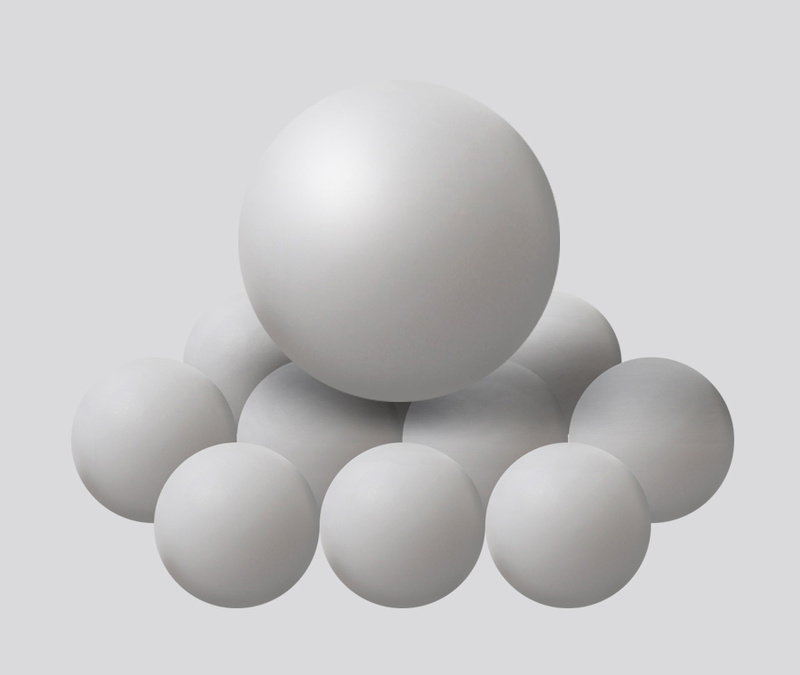 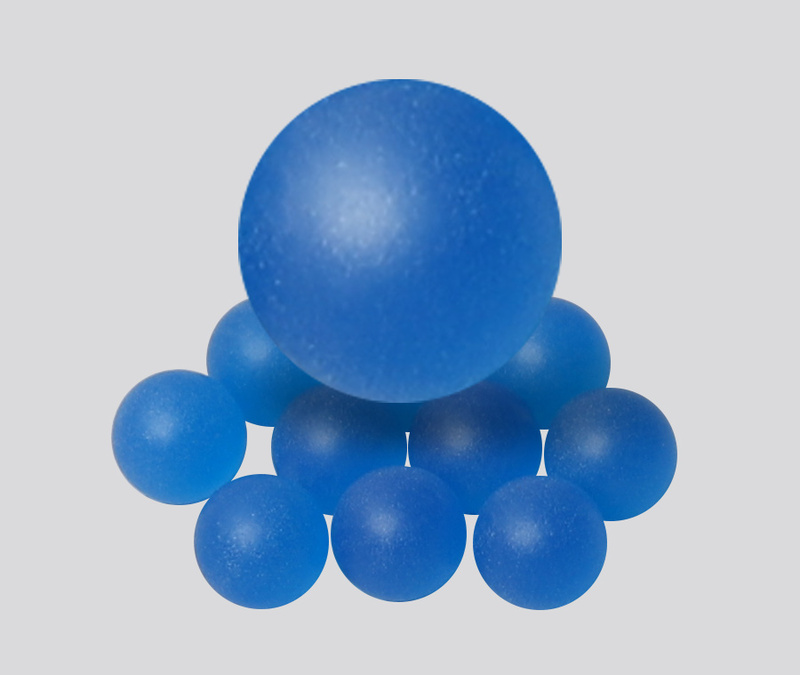 As a famous China PP Plastic Ball Float Suppliers and PP Plastic Ball Float Factory,Shaoxing Shangyu Peijie Import & Export Co., Ltd offer kinds of PP Plastic Ball Float for sale,Our aim is to provide the market and the customers with customized solutions,Whatever a single product or complete sets of equipment.For any inquiries from the customers,we will reply with the most professional and most reasonable price in time.Welcome !